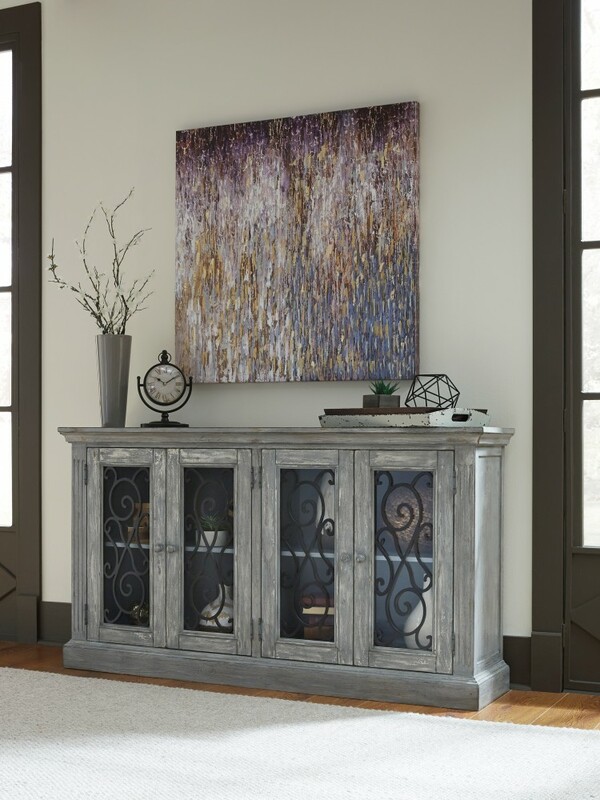 Rustic refinement is brilliantly on display in this coveted cabinet. 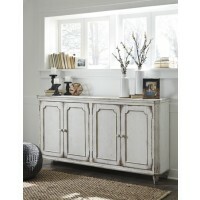 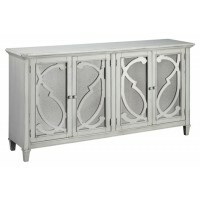 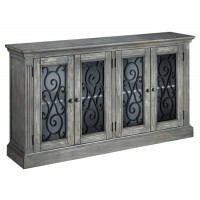 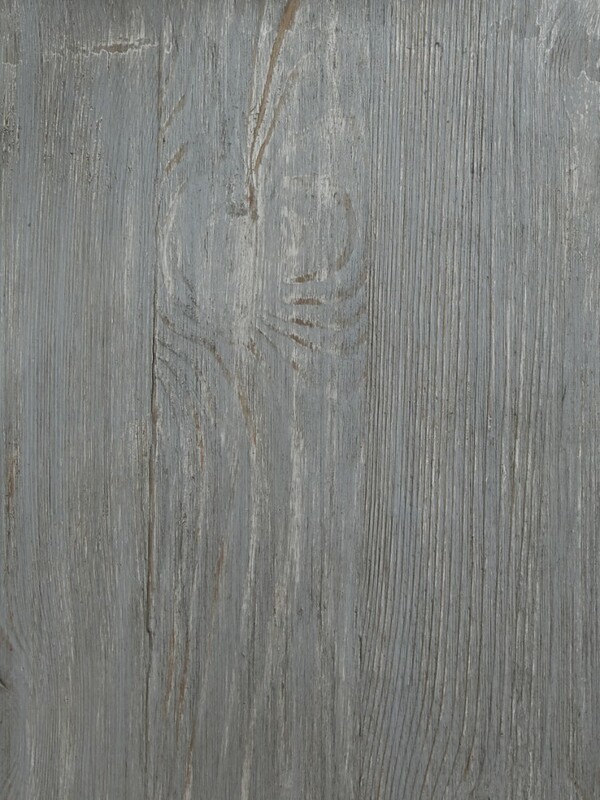 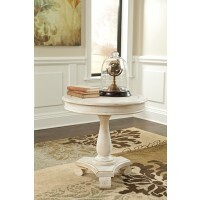 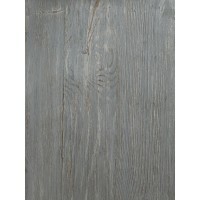 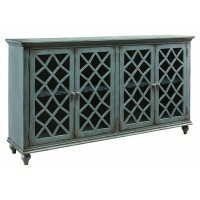 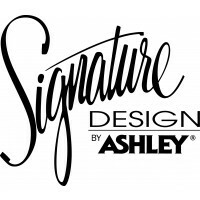 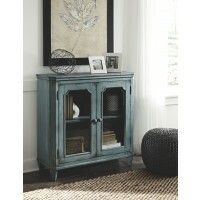 Whether gracing the dining room, living room, office or entry, it’s an eclectic piece loaded with versatility and charm. 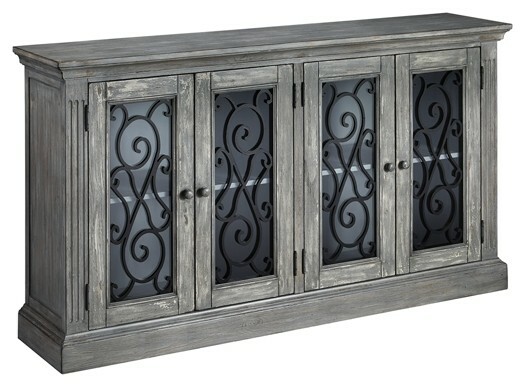 Ornately scrolled grillwork on the glass-front doors adds a touch of romance. 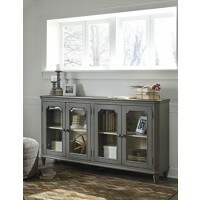 Adjustable shelving enhances the form and function.